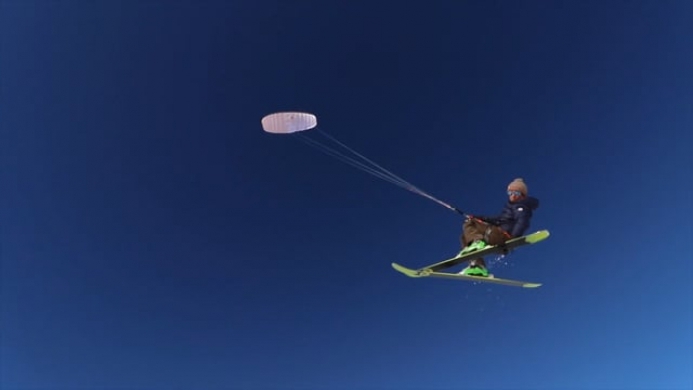 Everyone knows Aeros Gyro, that perfectly shows itself in various conditions, but in order to increase its wind range, improve performance in the mountains, Aeros designers decided to create a light wind version. We know that many of our Clients use Gyro in the mountains, when touring, and there it is known that the weather is very changeable and therefore the weight of the kite can solve a number of problems. So Gyro LW appeared! Lighter materials were used in the updated Gyro that are not inferior in strength to the standard gyro!